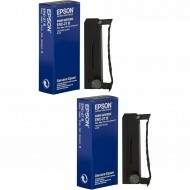 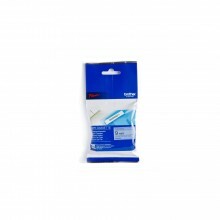 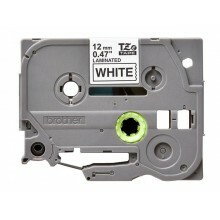 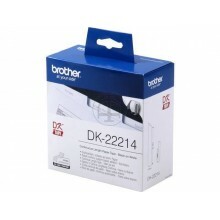 DK22214 BROTHER PT QL550 LABELS WHITE 30,48mx12mm EAN: 4977766628525 OEM Code: DK22.. 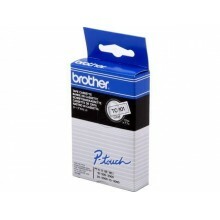 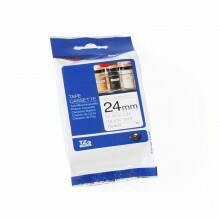 BROTHER P TOUCH 65 9mm BLACK/BLUE Technical Details Brand name Brother ..
TC101 BROTHER PTOUCH 12mm CLEAR-BLACK tape 7,7m laminated EAN: 4977766050487 OEM..
TZE231 BROTHER PTOUCH 12mm WHITE-BLACK tape 8m laminated EAN: 4977766685177 OEM Cod..
TZE631 BROTHER PTOUCH 12mm YELLOW-BLK tape 8m laminated EAN: 4977766686686 OEM C..
TZE251 BROTHER PTOUCH 24mm WHITE-BLACK tape 8m laminated EAN: 4977766685412 OEM Cod.. 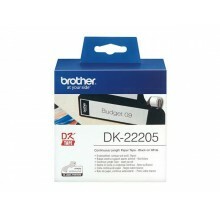 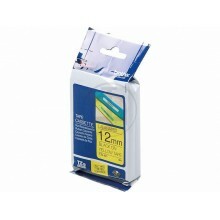 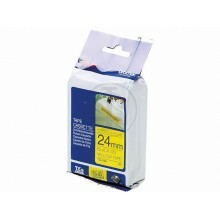 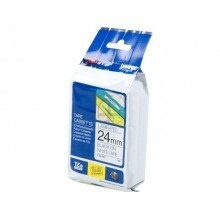 BROTHER PT 24mm B/W x 8M NON-LAMINATED..
TZE651 BROTHER PTOUCH 24mm YELLOW-BLACK tape 8m laminated EAN: 4977766686747 OEM..
DK22205 BROTHER PT QL550 LABELS WHITE 30,48mx62mm EAN: 4977766628198 OEM Code: DK22..